A company’s average CSAT score reflects the percentage of customers who are satisfied with the company’s products or services. It is expressed as a percentage with 100 percent representing complete customer satisfaction. Across industries and around the world, businesses know happy customers come back for more. 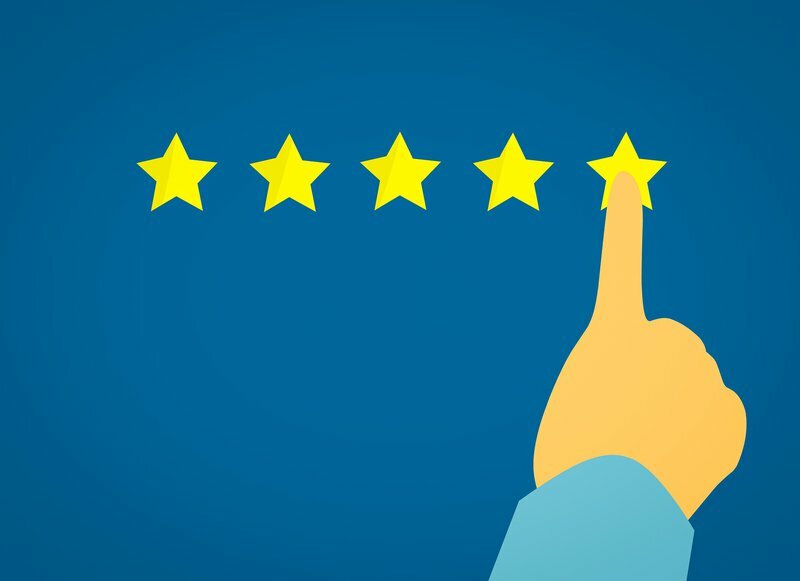 A study published in the Harvard Business Review found customers who gave their experiences the highest ratings spent 140% more than customers who gave their experiences the lowest ratings. It’s easy to see why CSAT scores are an important metric for every business. Satisfied customers buy more, stay longer, and share their positive experiences with others. In fact, after a positive communications experience, 7 out of 10 consumers will recommend the business to their friends or purchase more products or services. However, most businesses overestimate how effective they are at delivering a positive communication experience. In fact, 70% of businesses think they’re effectively communicating with their customers, but only 20% of customers agree. This lack of awareness can have devastating effects for businesses. 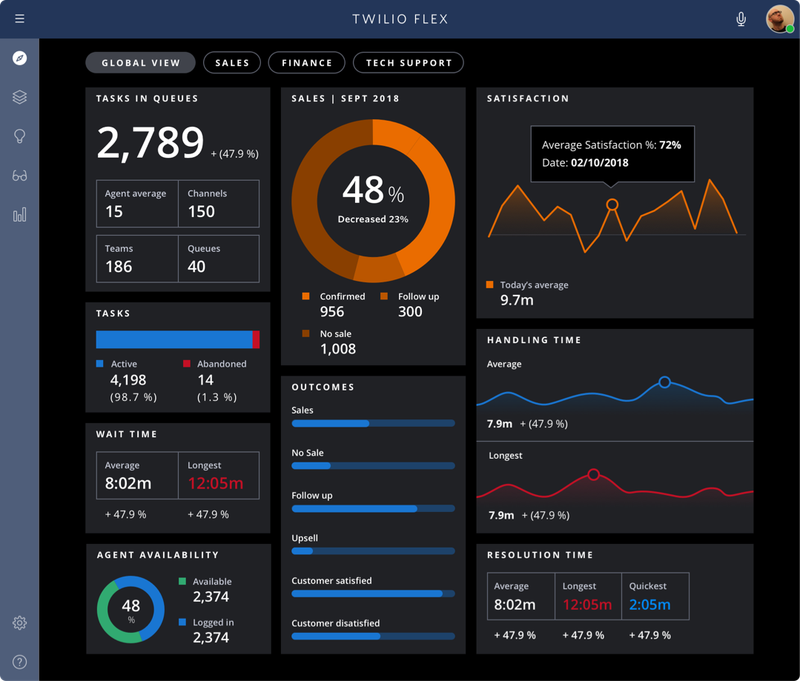 Twilio’s Customer Communications Report found that after a poor communication experience, 38% of customers will switch to a competitor or cancel orders or services, 66% will tell a friend about their experience, and 41% will stop doing business with a company altogether. And 91% of those dissatisfied customers will give the company zero warning before they take their business elsewhere. These stats go to show that to truly understand how satisfied your customers are, you need to ask them. When you’re doing business face-to-face, customer satisfaction comes across in a smile, a generous tip, or of course, repeat business. But when your customers are mostly interacting with your business online, it can be harder to gauge how happy they are. If you want to estimate whether they’ll be back for more, you often need to ask them with a customer satisfaction survey. Ultimately, customer satisfaction is a measurement of customer perception and expectations. When an interaction exceeds customer expectations, the experience is positive. When an interaction fails to meet customer expectations, the experience is negative. Customer satisfaction surveys help you begin to understand your customer experience. You can learn how your customers really feel about the service they’ve just experienced by conducting post-contact surveys via channels like SMS, email, IVR, or a star rating after a web chat. When you gather customer feedback, you can look at the metrics that make sense for your company and change what isn’t working. The only way to provide ongoing customer satisfaction is to stay informed about your customers’ expectations and perceptions.